This entry was posted in Top 5 Wednesday and tagged Books, October, R. L. Stine, Top 5 Wednesday, Young Adult. Bookmark the permalink. You did take it old school! Wow! hahaha. Awesome list. I don’t think I ever read any of the Fear Street novels. Sometimes you need a little old school once and a while. Fear Street was my life, even though it scared me so much especially the Cheerleaders series. I couldn’t remember the plot of any of these books, but the covers are very familiar. Think I might do a reread. It should still be here…somewhere. AHH, I really want to read those books now. Haha. 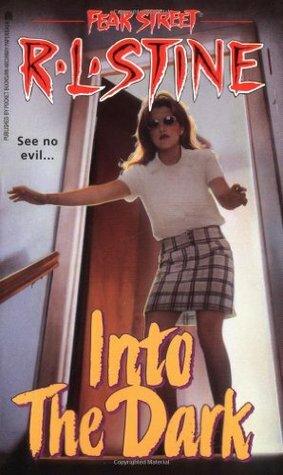 I never read any of the Fear Street books, Goosebumps was where it was at for me. I don’t think I ever saw them around so they might not have been translated into Norwegian when I was a kid. Or maybe they were and I was just blinded by Goosebumps, hahaha. Yeah, I don’t think I read them anymore after I turned 13. It was an elementary school thing for me. Perfect horror for children though! Ah, the Original Fear Street! I don’t know if I should be admitting I read them when they originally came out? I loved that series! Great choices! I probably had them at all at one point. And all of the Christopher Pike ones, too. My friends and I were obsessed with them. Same types of stories for sure. Remember Me was my favorite back in the day. Oh wow, I LOVE Fear Street! I feel really bad that I don’t recognize any of these titles though, or maybe I just forgot about them. Ok, I think I am the only 90’s kid, who never read R. L. Stine Goosebumps series. It is true that am not a major eerie reading girl but to think I have never come across the books in person. They just do not look familiar.I mean, I came across Famous Five, Hardy Boys, Nancy Drew, Sweet Valley High. 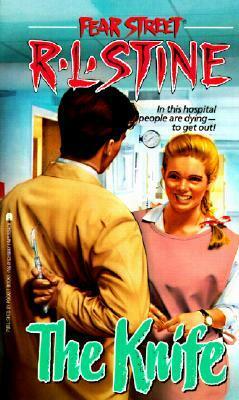 I heard of the Babysitter’s Club but read it much later but no Goosebumps. I’m sorry but am I the only 90’s kid in this position? 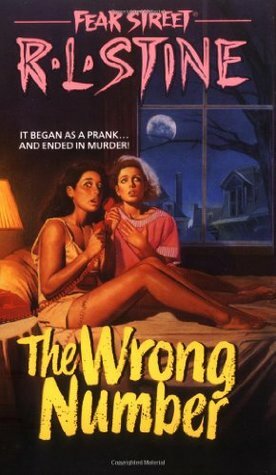 Well at least, I was reading something else, my little sister likes spooky reads so I must remember to recommend it to her. 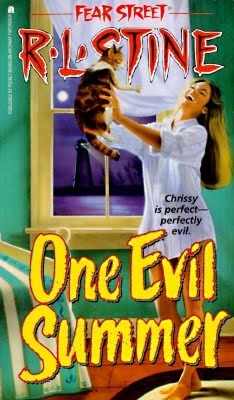 I read the first book of the newly released Fear Street novels and I really liked it. I’m hoping to read a lot more R.L. Stine soon.